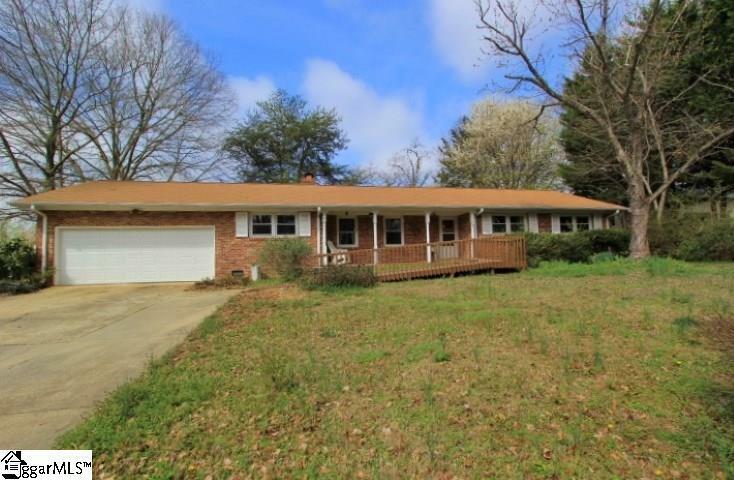 Classic 1980's brick ranch with SunRoom and Deck added. Wood toned laminate floors. Ramps near exterior doors make this an especially good match for those who need easier access. Original kitchen and original bathrooms. Newer thermal, tilt-in windows. Newer garage door and opener. Cozy den with gas log fireplace. 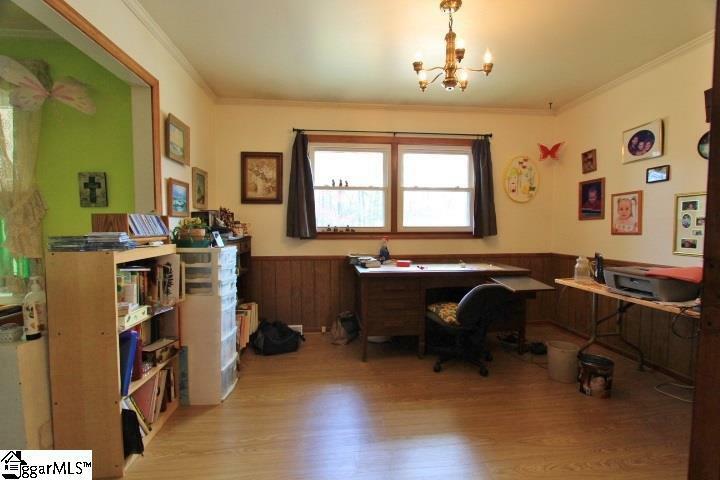 Sunny room on back overlooking private backyard and outside sitting area on the deck. 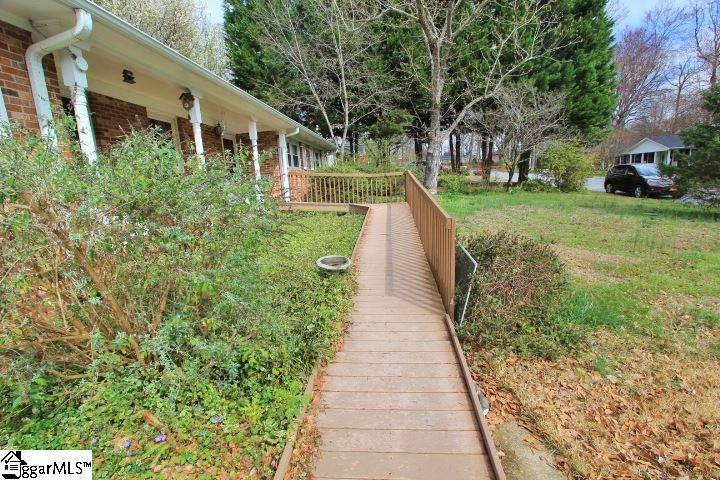 Easy access with ramp on front of home and also in the 2 car garage. Some deferred maintenance needed. Seller prefers to sell "as-is." Looking for a buyer with handyman skills and imagination. 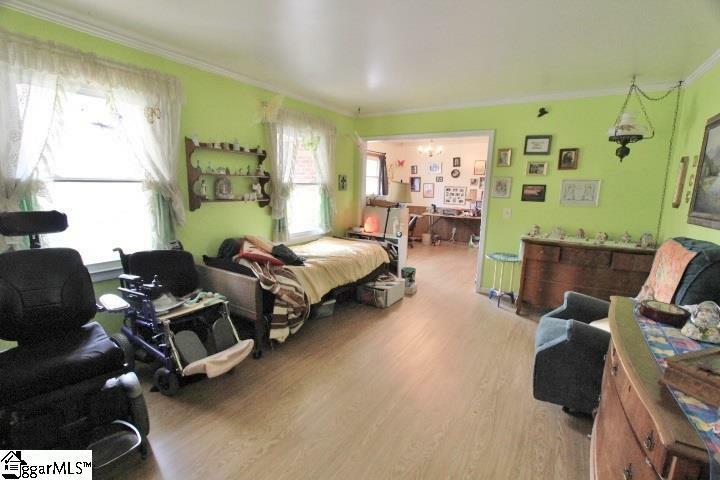 Seller prefers to sell in as-is condition.